This week BMW celebrated 15 years since it started a joint venture in China with Brilliance Automotive. The partnership saw BMW though some tough times and some good ones, the two companies announcing today that they will expand their joint venture until 2040, a new deal being signed between the two parties for the upcoming 22 years. BMW also announced it plans to invest €3 Billion in the project, further expanding its production plants in China. In Tiexi, a new plant on the existing plant ground will double the site’s capacity, while extensive remodeling and expansion measures will target the neighboring plant in Dadong. Production capacity there will remain the same, but the structure of the plant will gradually be expanded for future BMW model variants and the expected market growth. As a result, the total annual production capacity of BMW automobiles at the BBA plants, including the Shenyang plant will gradually increase to 650,000 units from the early 2020s, creating 5,000 new jobs. “We are consistently following our growth strategy for China. 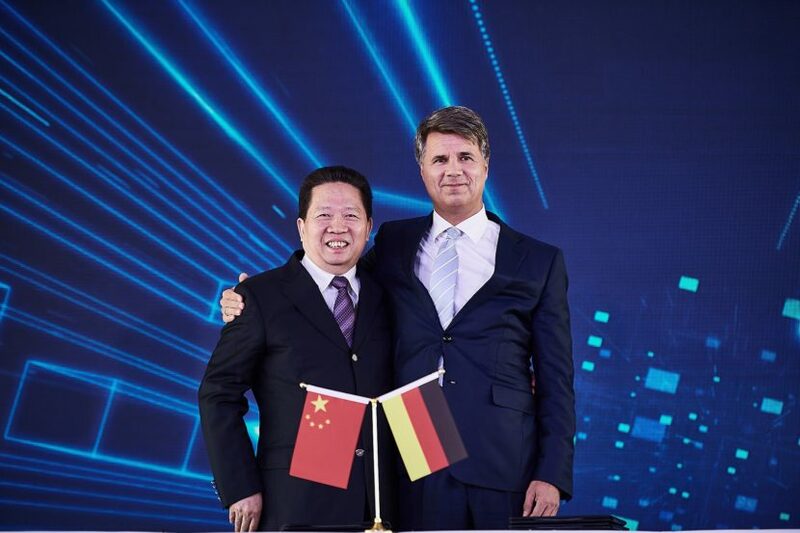 With continuous investment, as well as the development and production of electric vehicles, we underline China’s importance as a dynamic growth market for us,” said Harald Krüger, Chairman of the Board of Management of BMW AG. “Our success story goes hand in hand with the success of the joint venture BBA. Together with our partners, we contribute to the sustainable development of the Chinese market,” he added. In 2017, the BBA automotive plants in Tiexi and Dadong produced almost 400,000 vehicles. 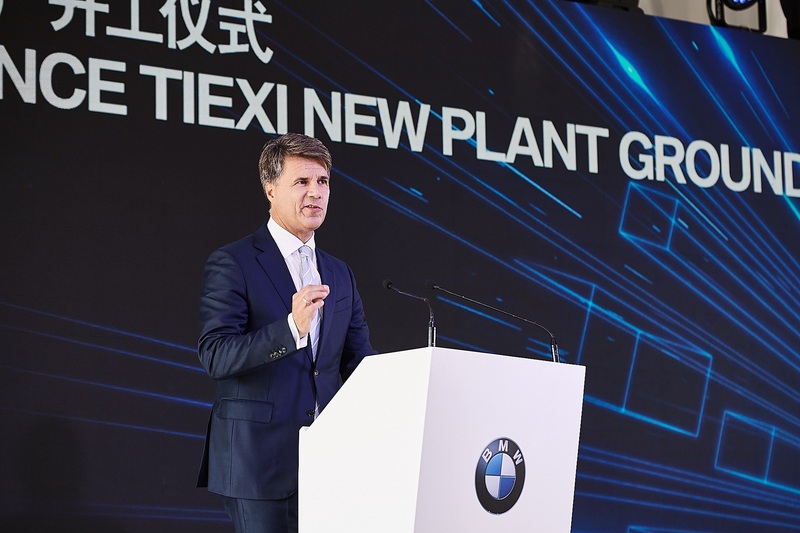 Currently, six BMW models are produced in Shenyang: Plant Tiexi manufactures the BMW 1 Series Sedan, the BMW 2 Series Active Tourer, the BMW 3 Series Sedan (including Long Wheelbase version) and the BMW X1 (including plug-in hybrid version). At Plant Dadong, the BMW 5 Series Long Wheelbase version (including plug-in hybrid version) and the BMW X3 are manufactured. From 2020, the fully-electric BMW iX3 will also roll off the production line at Plant Dadong, its sole production location, and be exported from China to markets worldwide. Next post If the 2020 Jaguar F-Type gets a BMW engine, where do I sign?